A luxurious moisturising leave in conditioner which will soften and define your kinks on contact, a welcome treat for parched tresses with a sprinkling of sulphur added! This concentrated conditioner is crammed full of hair loving goodies and is sure to be a favourite in your healthy hair arsenal. If you love our Cocoa Frappuccino leave in, you'll adore the Black seed Mango Compote. An extremely moisturising, concentrated rich & creamy leave-in Conditioner that will soften and define the driest of kinks on contact! We take Vitamin rich Mango Butter, Whip in a large dollop of Organic Virgin Coconut Oil, Organic unrefined Cocoa Butter and Organic Palm Oil, then add a drizzling of organic Black Seed Oil , a shot of Castor Oil before blending in Panthenol (B5) Lastly we add a sprinkling of Sulfur to strengthen and promote hair growth. 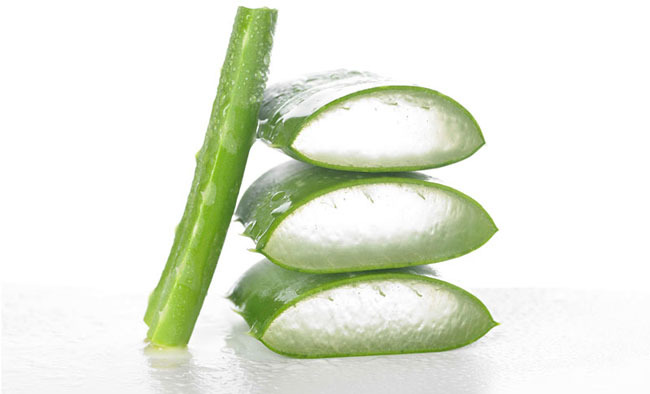 Like all our products, this nourishing leave-in is pH balanced to aid in keeping the cuticles smooth. You will notice softer hair after just 1 application. Directions: Apply on damp or dry hair, smoothing down each strand from root to tip. Ideal for twist outs, braid outs and as a daily moisturiser, although you shouldn't need to apply every day. 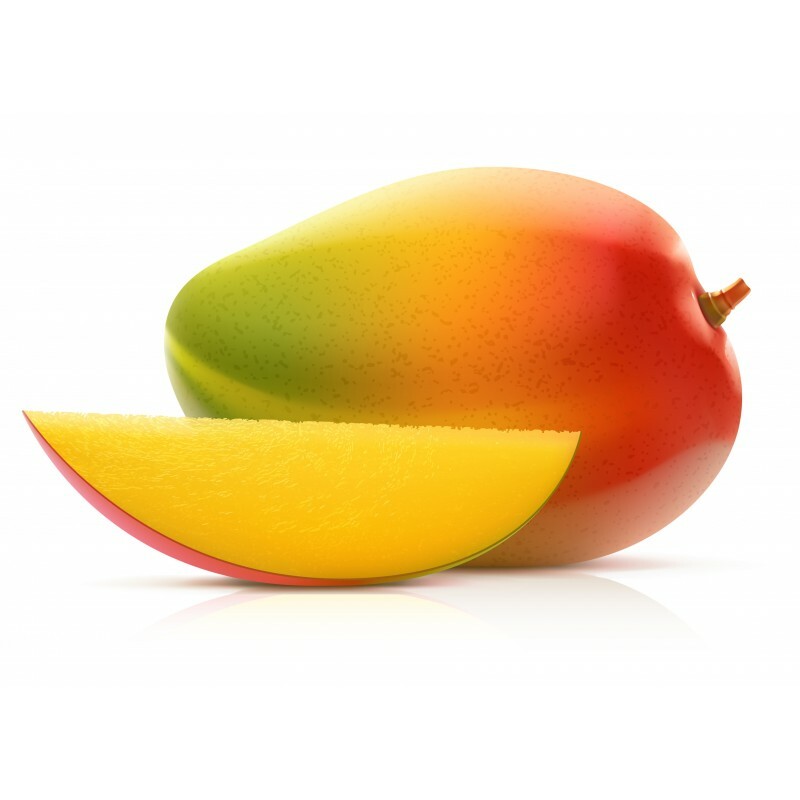 Works well with: Use as the 2nd step in the 3 step prep System alongside the Mango Lassi and Mango Sorbet.